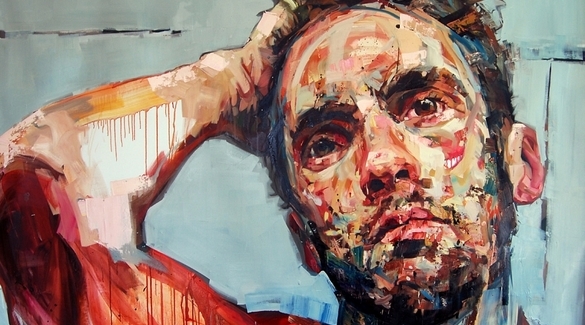 Andrew Salgado was born in Regina, Saskatchewan in 1982. 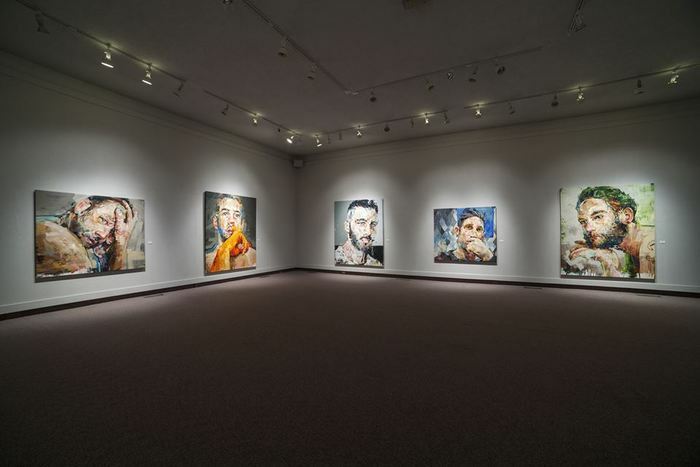 His early interest in art was encouraged by his family, and by the age of 11 he was invited by Regina’s Neil Balkwill Centre to enroll in the adult art classes rather than those directed at youth. 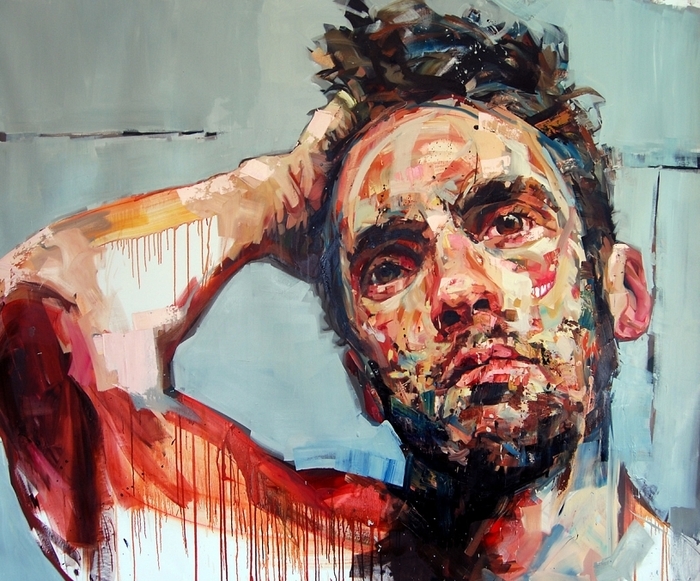 Salgado studied art at the University of Regina for two years before transferring to the University of British Columbia (Vancouver) to complete his Bachelor of Fine Arts degree. 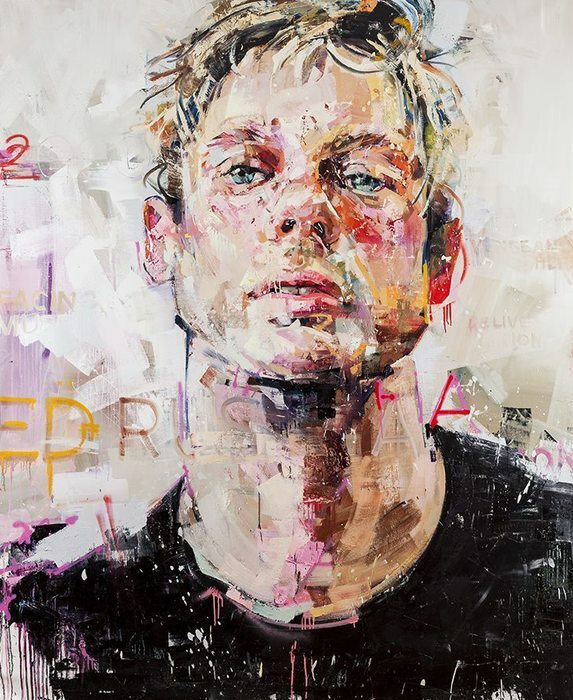 In 2008 Salgado moved to London, England, to study at the Chelsea College of Art and Design, and he has remained in London to pursue a career in art. 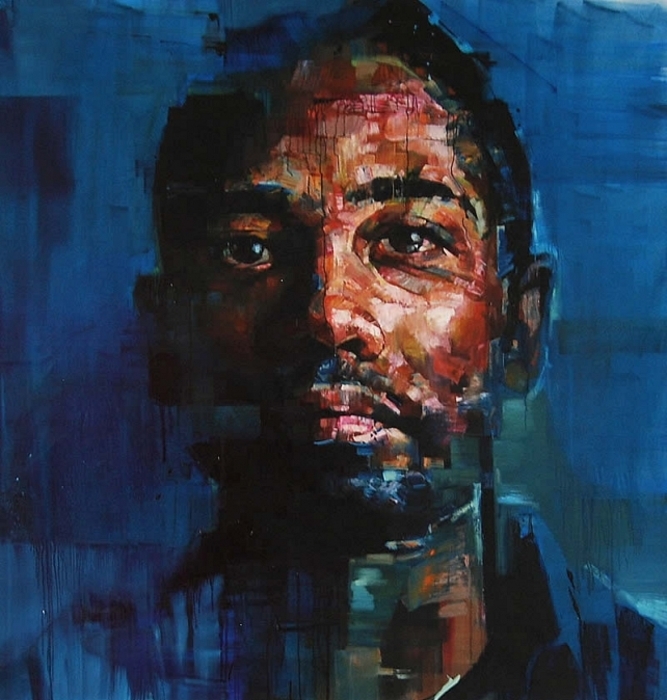 Salgado’s work has engaged a variety of themes and styles, but recent large-scale portraits have been particularly acclaimed. 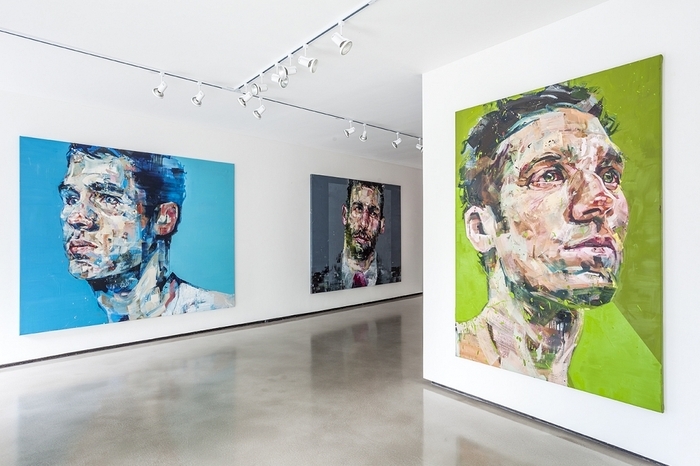 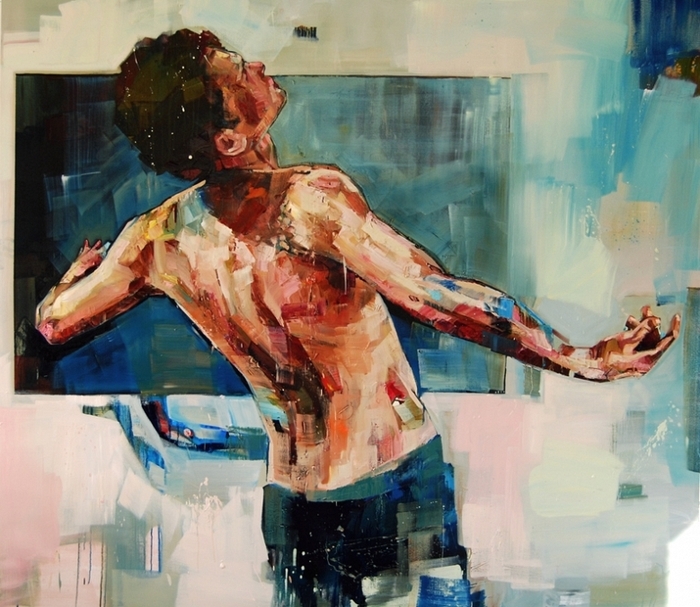 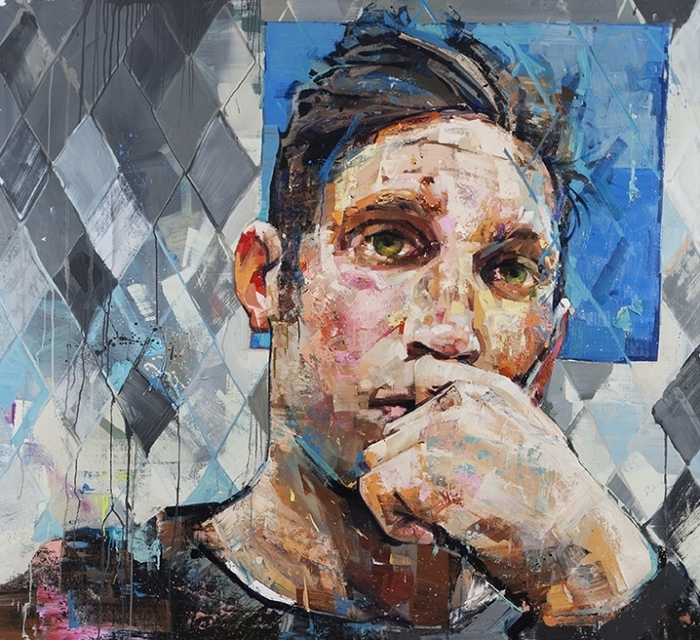 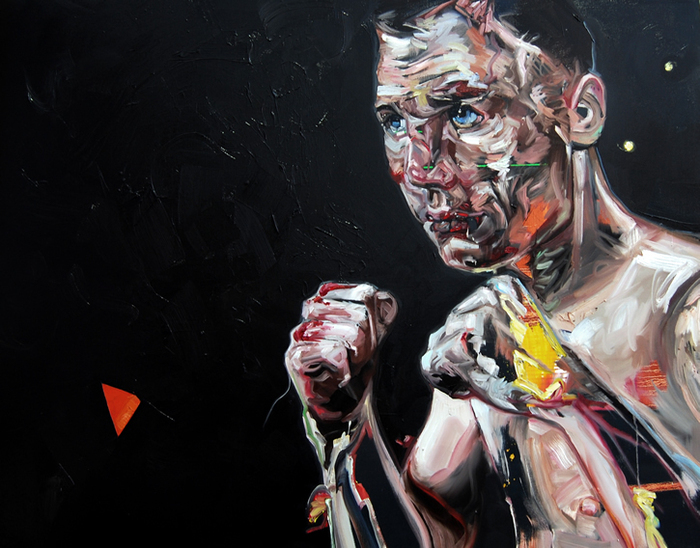 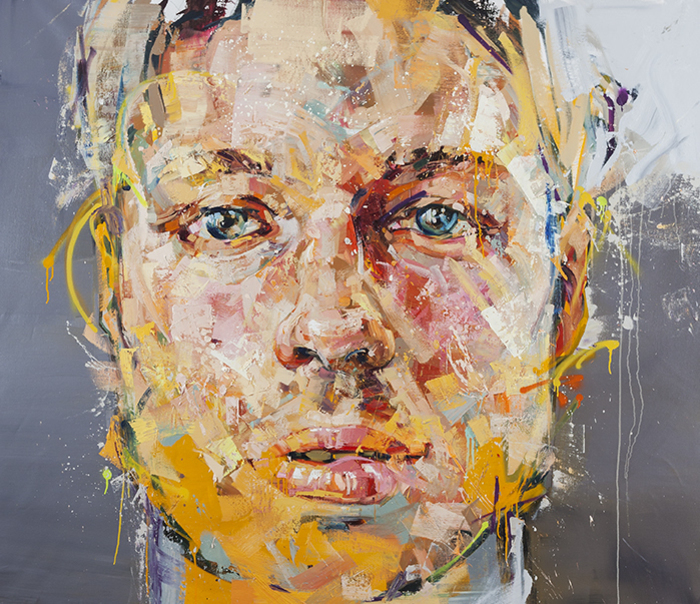 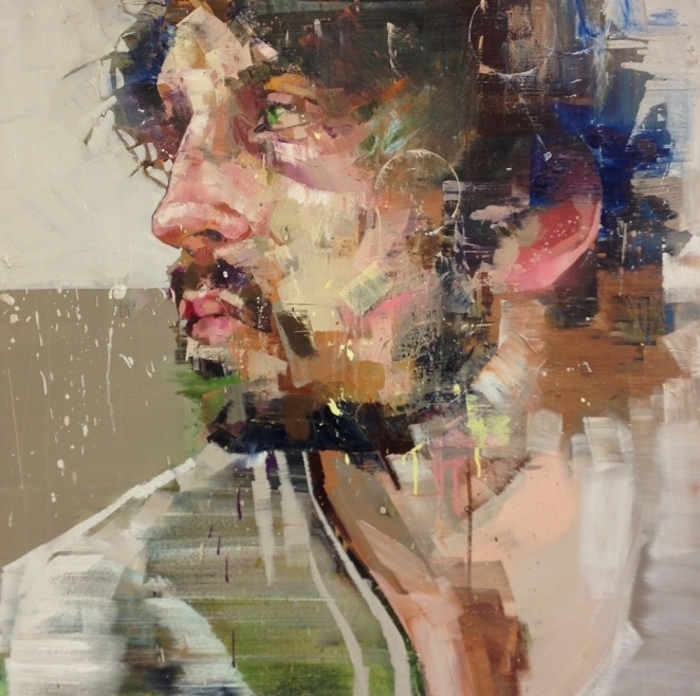 Andrew Salgado’s work has been featured in many exhibitions throughout the world, including solo exhibitions at Art Gallery of Regina, La Petit Mort Gallery (Ottawa), Dosi Gallery (Korea), Beers.Lambert Contemporary (London), Gallery Atopia (Norway) and Christopher Moller Art (South Africa).